The Ceramic, Composite, Optical Materials Center (CCOMC) will build upon successes previously developed within the Center for Ceramic Research (CCR) and Center for Optical Materials Science and Engineering Technologies (COMSET). This linkage will increase the critical mass to study the entire spectrum of materials R&D from building blocks at the molecular level to dense ceramics and composite materials with tailored microstructures. This will help meet the ever increasing demand for higher performance ceramic, composite and optical materials that can be readily processed for desirable end applications. The two centers bring complementary strengths. The CCR’s forte has been to apply innovative chemistry to engineer materials starting from pre-ceramic polymers and molecular precursors to world class ceramic powder processing and densification while the COMSET has been focusing on the use of chemistry techniques to process nano-scale, inorganic and organic crystals, particles, films and fibers. Thus, the combined effort will span the scope of particulate material science and technology from particle synthesis and processing through microstructural and property determinations. 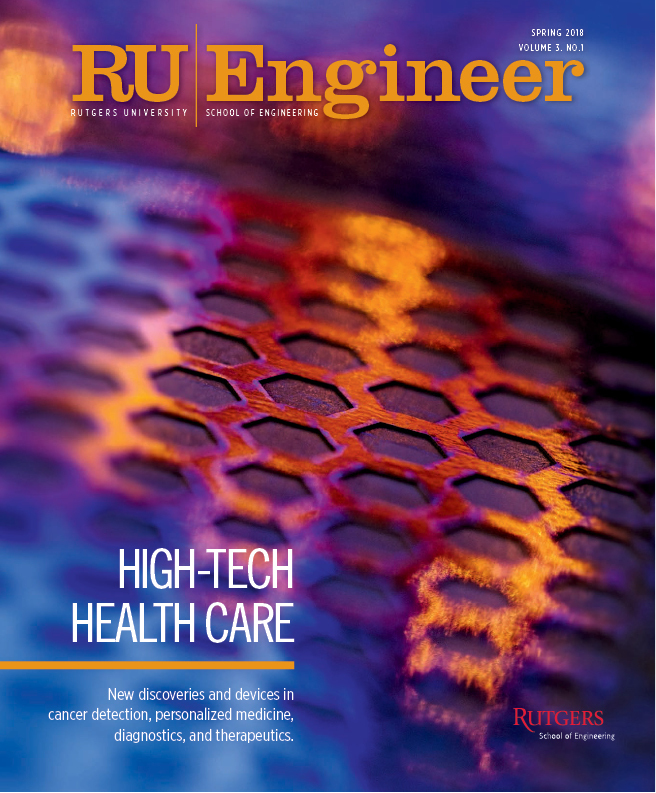 The breadth and depth of research expertise available to our member companies will be greatly enhanced and expanded with the new intellectual property and synergy provided by bringing together the expertise at Rutgers, and Clemson. Find more information, please visit the Ceramic, Composite, Optical Materials Center website.